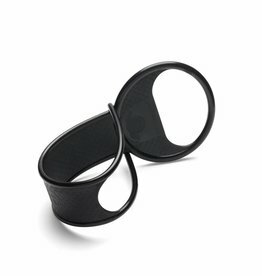 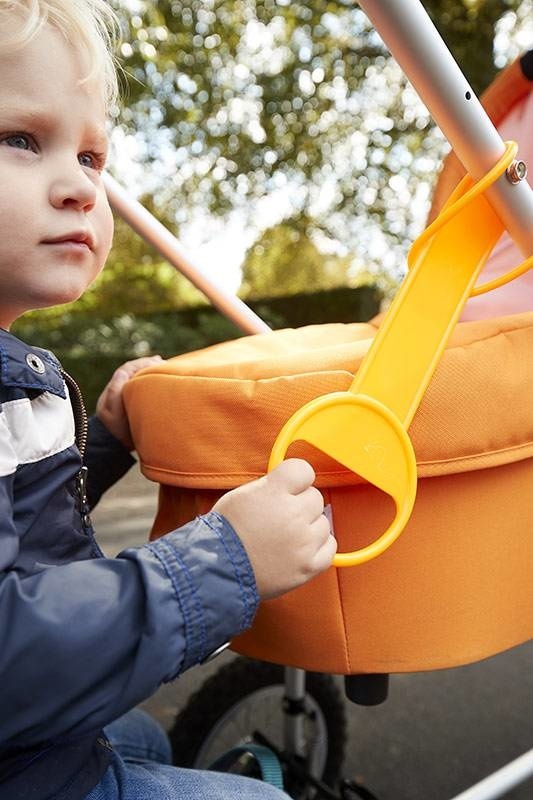 Loopie is an extra hand that can be attached to any type of stroller or buggy. It gives your child support while making sure your child has enough space between him and the wheels. 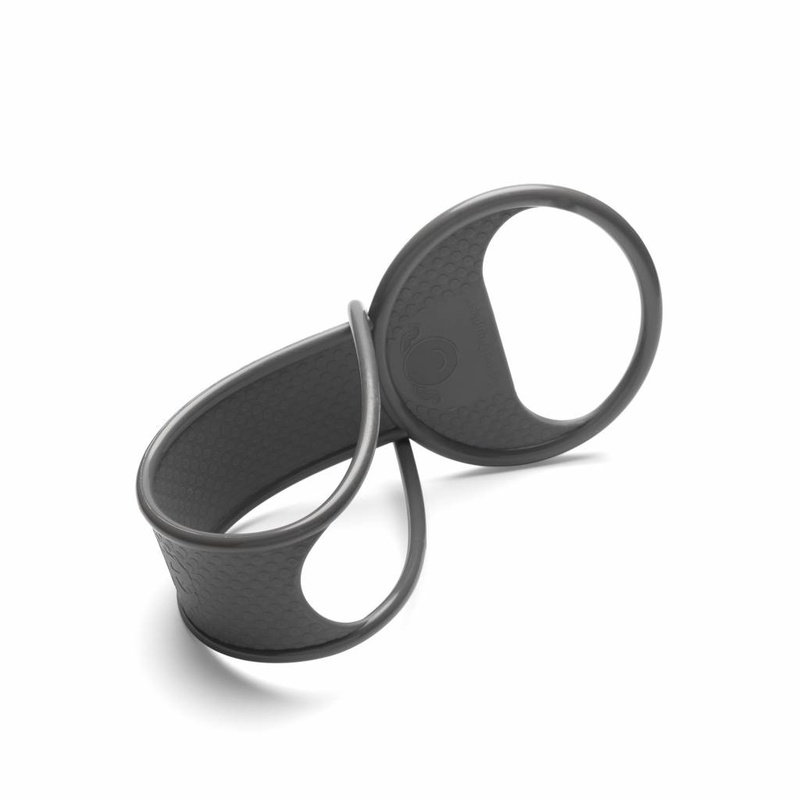 This way you’ll have both hands free and you’ll be ready to hit the road safely. 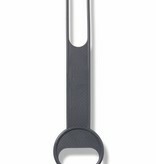 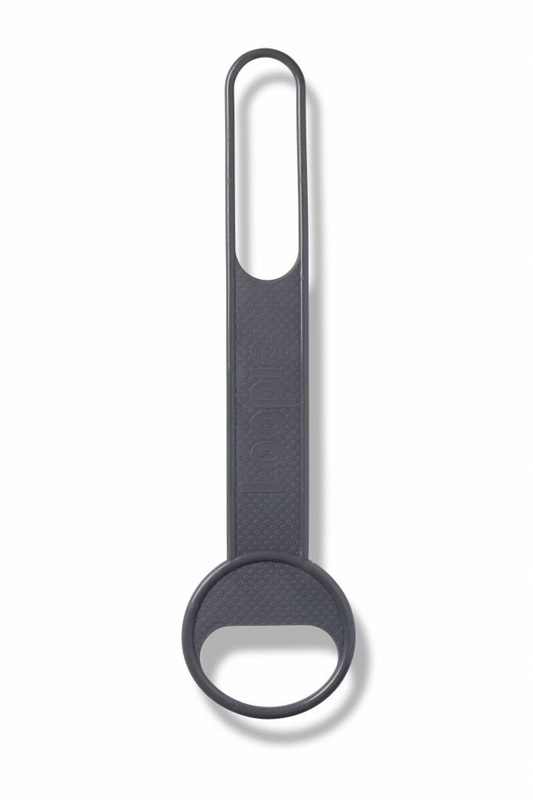 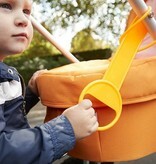 Loopie can also be used as an extra handle in combination with Kid-Sit!